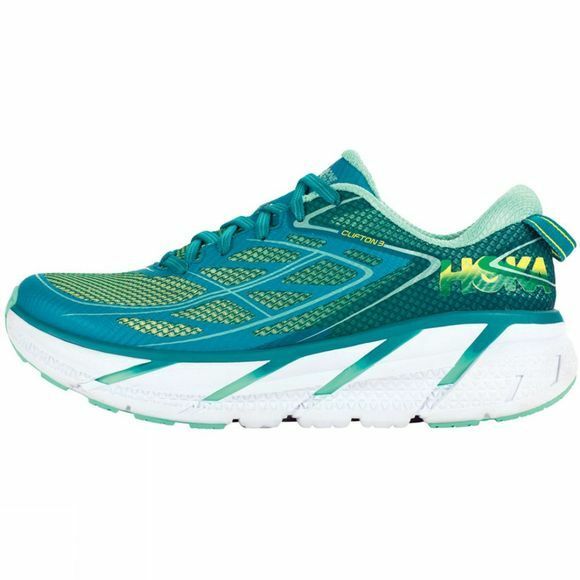 Making small improvements from its previous versions, the Women's Clifton 3 Shoe from Hoka One One still has the classic Clifton feel but is now even better. Its improved upper features a more accommodating forefoot and seamless speed frame construction, makes the Clifton 3 lighter and incredibly comfortable. Its ride remains as light and smooth as ever and its strategic rubber placement provides durability to last for many miles to come.